Remember the book you can see below? 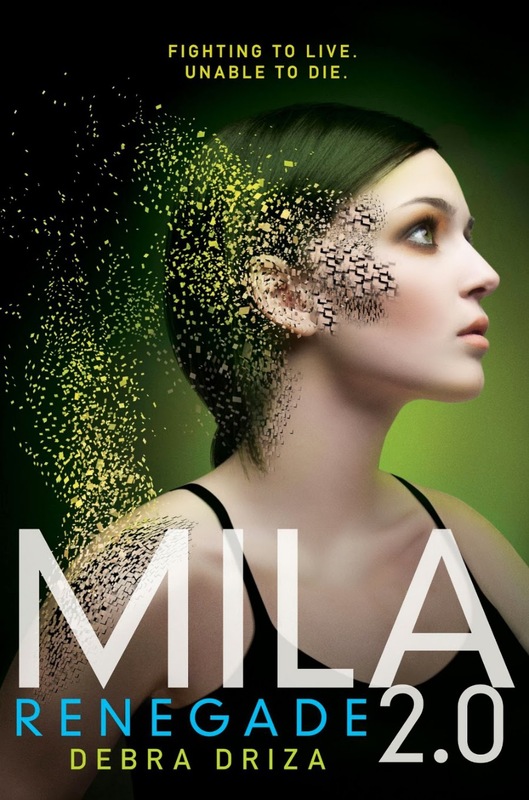 Yes, that's right the one called Mila 2.0 and written by Debra Driza. Well if you do and you think you've enjoyed reading it, you are in for another dose of this story this coming May. 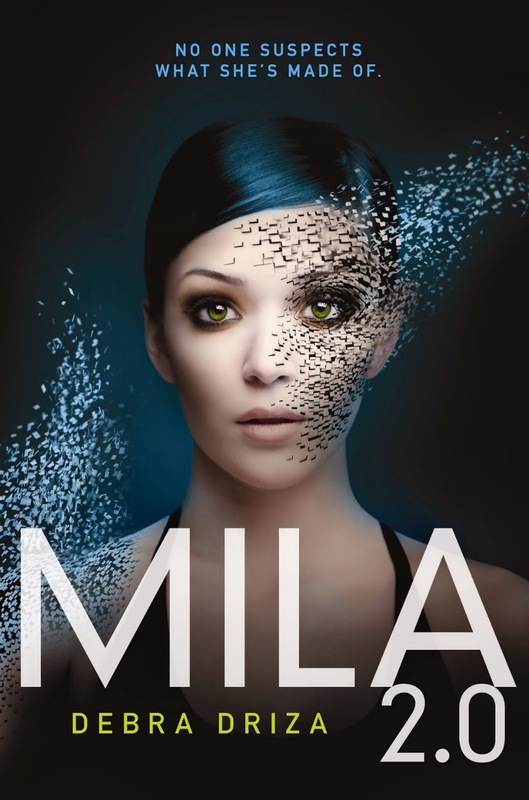 The sequel, which writing process almost killed its author jokingly, is entitled Mila 2.0: Renegade. The cover has been revealed, which I guess will satisfy any OC folks (everything about the design speaks uniformity and continuity), features a yellow-greenish tinge under its tag line: Fighting to Live. Unable to Die. Here is the beautiful cover of Mila 2.0: Renegade by Debra Driza. Mila is back on the run—this time with potential boyfriend Hunter by her side. As they search for a man who might know more about her mysterious past, Mila must rely on her android abilities to protect them from the people who want her dead. But embracing her identity as a machine leads her to question the state of her humanity, as well as Hunter's true intentions. Mila 2.0: Renegade by Debra Driza will be released on May 13, 2014.